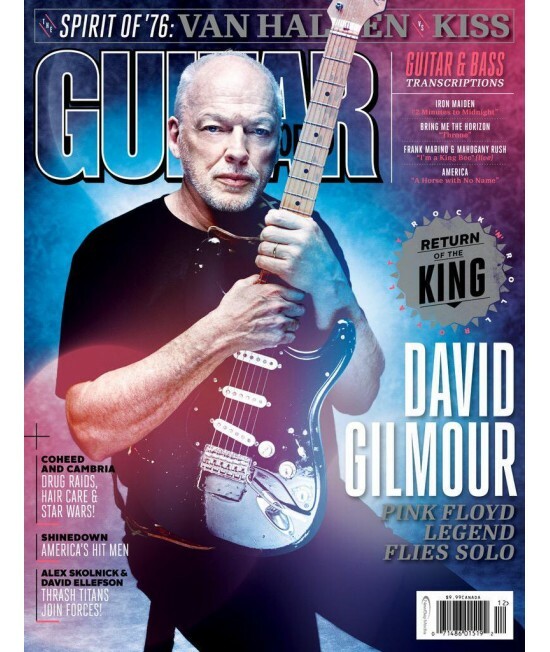 Guitar World - Philippine distributor of magazines, books, journals, etc. The #1 Guitar magazine in the world. Every issue provides subscribers with the truth about the latest gear and albums on the market, and offers broad-ranging interviews that cover technique, instruments and lifestyles.